We have good news. 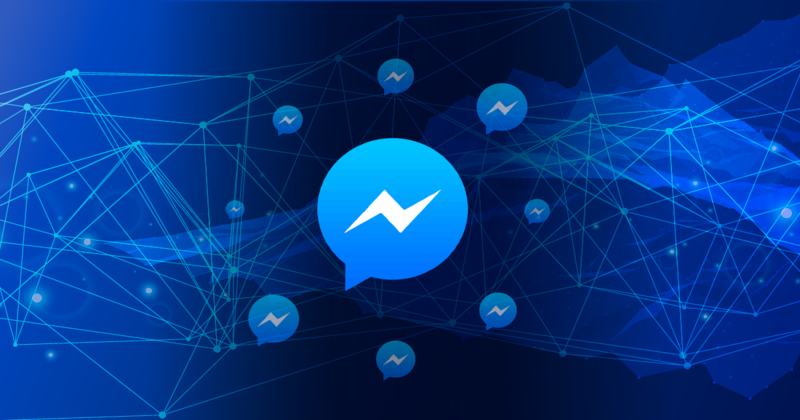 As of now, all direct messages can be transmitted via the Facebook API again. Maybe you didn’t even notice that this interface has been partly restricted after the data scandal at the beginning of the year. As a result, we were not able to deliver Facebook-DMs to new customers of our community management tool Engage. This restriction has now been revoked. Hurray! Since last week all DMs are transmitted through the Facebook API again. This means that all your direct messages of all your added Facebook Pages are ending up in your inbox together with user comments and mentions effective immediately. Like that you have the complete overview over every interaction with your users and you can react easily to all requests. Include external persons by sharing conversations to broaden the expertise and facilitate approval processes. By organizing different social media profiles and email profiles into separate Profile Groups and assigning different members of the team to each one you can maximize the productivity of the team. Within each Profile Group every user has access to several inbox folders (open conversations, unassigned conversations, own individual mailbox + individual starred conversations, others individual mailboxes). Team members can work together by delegating conversations, adding internal notes, tagging conversations, creating templates, evaluate statistics to name just a few. Join us for a free two-weeks-trial and test all the features we have to offer at www.fanpagekarma.com.